Wonderful resort on the beach. This tour requires a minimum number of passengers to operate. It’s time for another Gray Line/Wake-Up Tucson trip to Rocky Point, Mexico with bi-lingual guide Bob. Our luxury Gray Line Motorcoach will leave Tucson at 9:00am on the first day for the Hotel Peñasco del Sol Beach Resort. On the second day optional activities available for some tours. On the third day, our bus will take us to the Old Port for an afternoon of dining and curio shopping (on your own), sightseeing; and if interested, buying fish to take home, so bring your coolers. 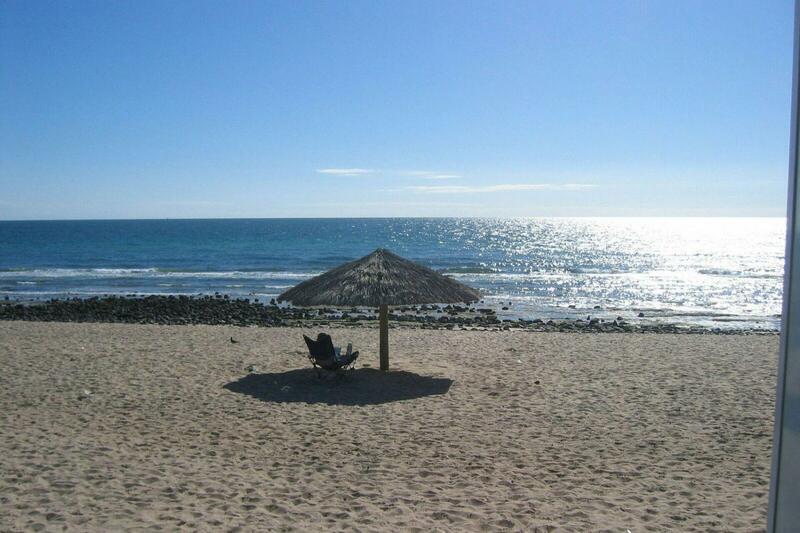 Dust off your passports and plan to spend these four days on the beach with us in Rocky Point. Our guide was knowledgeable of the area, spoke the language, and very approachable. Wish all our guides during our travels were like him. Our bus driver was dependable, friendly and expert getting around the narrow, curved streets of the city center. The area was laid back, clean and interesting. The long weekend tour was just right for our working friends, so that we could all be together for a quick getaway. All of these traits helped to make this trip to Rocky Pt. memorable and fun. It was our second trip. Our first trip in 2016 afforded new things to experience, so going back was somewhat anti-climatic.